By buying this product you can collect up to 50 loyalty points. Your cart will total 50 loyalty points that can be converted into a voucher of RM2.50. Treat the ones you care for and love with a gift voucher from Nashata! Give them the gift of choice to be active. 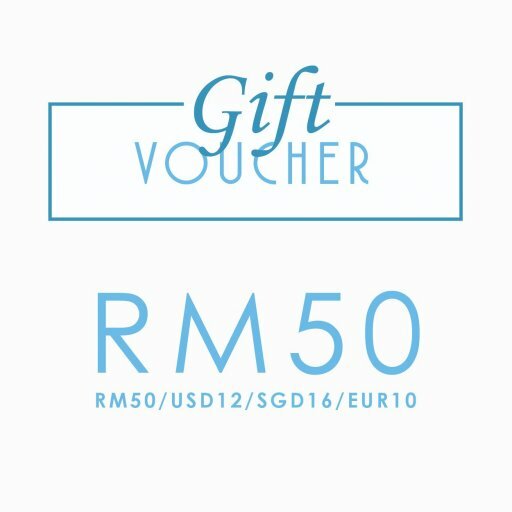 The gift voucher can be redeemed on nashata.com or at any Nashata store in Cyberjaya, Malaysia. The gift voucher is valid for 6 months after date of purchase. 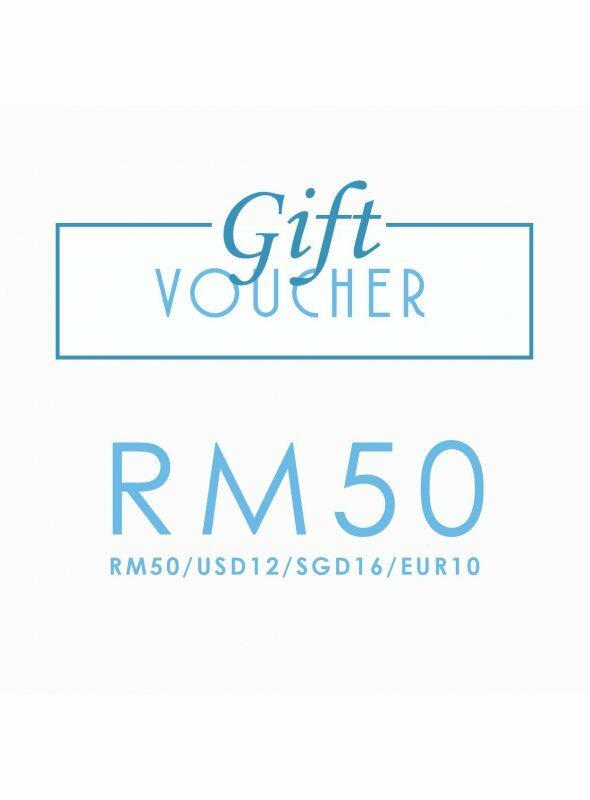 How can you redeem the gift voucher at nashata.com ?